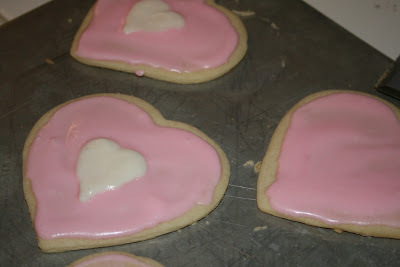 If you want to make super cutesy decorated cookies, you have to make icing. I like that this is thin and easy to spread onto cookies. You could even use a piping bag to decorate your cookies. 1. 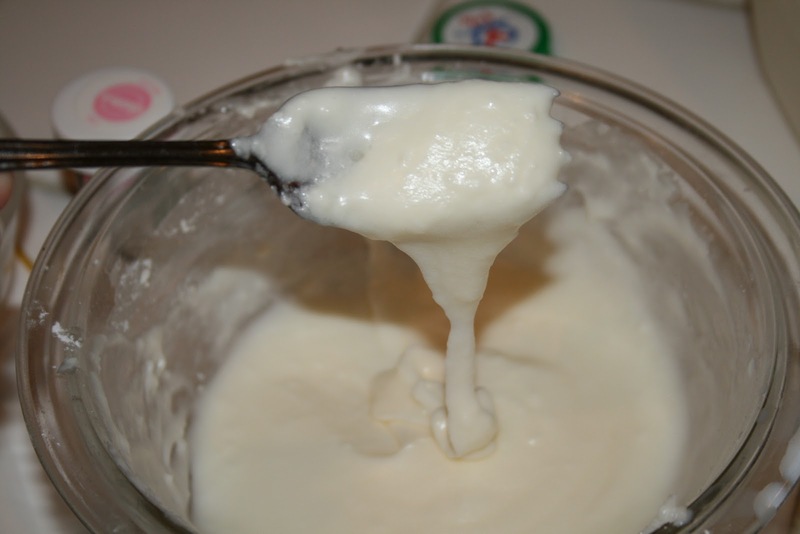 Combine sugar, butter, vanilla, and milk. Beat until fluffy. 2. Add additional milk to thin consistency or moisten if dry. 3. Frost cookies. Let them stand undisturbed so icing can harden. 4. 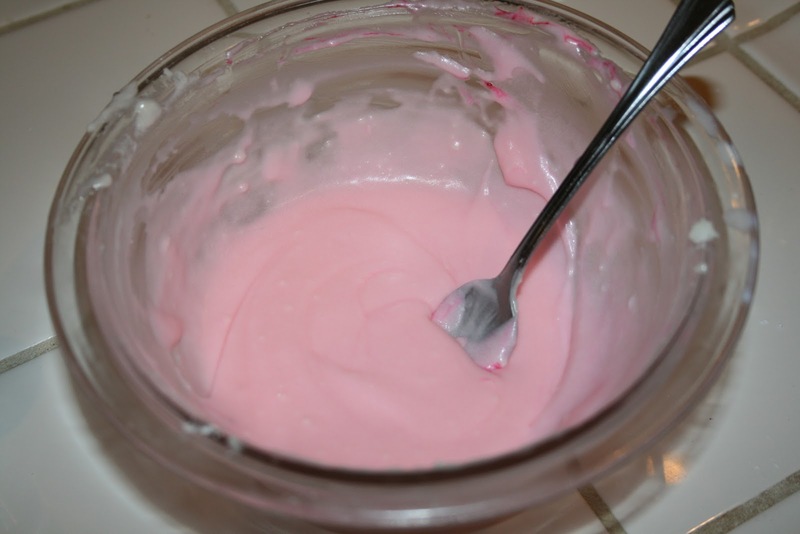 If you are making different colors, divide white icing into bowls and tint each one separately. I like to use gel coloring and it only takes a tiny dab of coloring. I use a toothpick to scoop out the coloring, then stir it in with a fork. 5. Store unused icing in the fridge. Beat again before using to refresh.